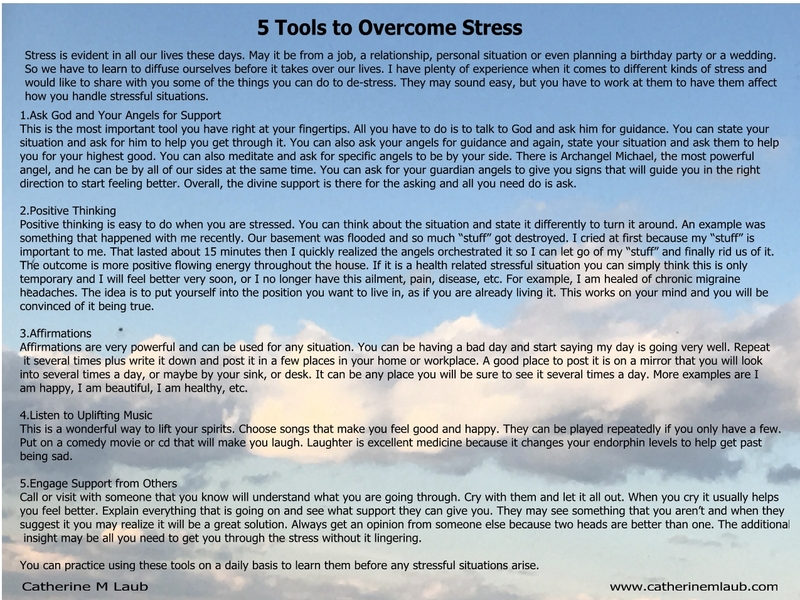 Are you feeling over stressed and don’t know how to get through your day? Do you feel worried how your future will turn out? Do you have deadlines you are afraid you will miss? Do you feel uneasy when near others whom are down? These are simple ways you can calm yourself down with, and start enjoying your day to day tasks in a happier way.